James Cahill is an expert on the influence of Classical antiquity on contemporary art. He has curated exhibitions combining contemporary art and ancient objects at BREESE LITTLE, London (2015) and the Museum of Classical Archaeology, Cambridge (2016). 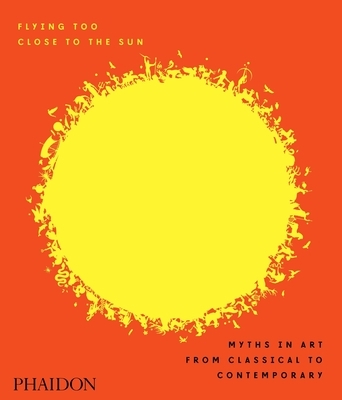 Other contributors include Richard Shone, former Editor of The Burlington Magazine, and Helen Luckett, former Curator at the Hayward Gallery, London.